Rest assured your freight will be moving with speed and care. 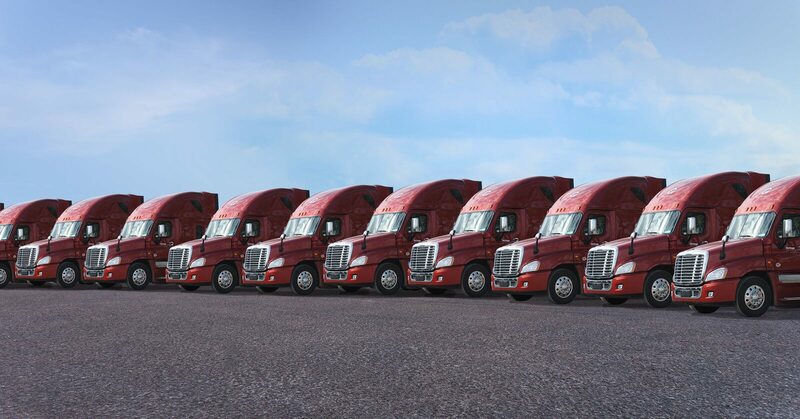 "We endeavor to set the standard for the freight and trucking industry." 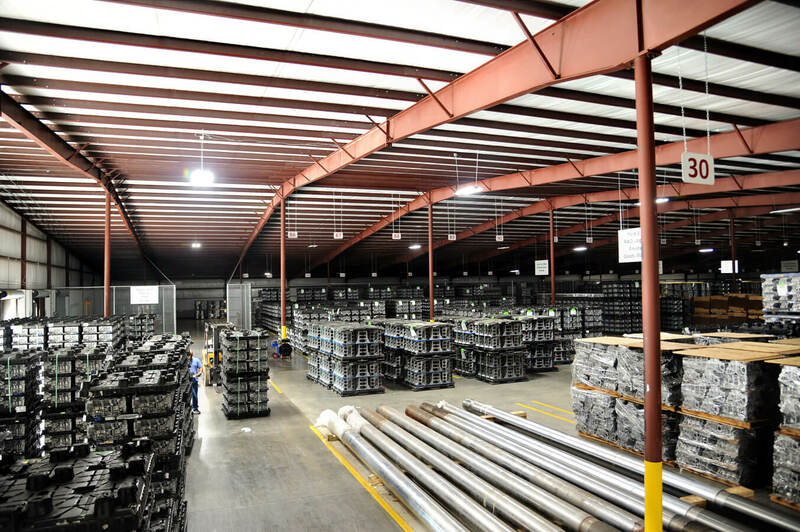 WE MOVE FREIGHT, WHEN YOU WANT IT, HOW YOU WANT IT, IT’S THAT SIMPLE. 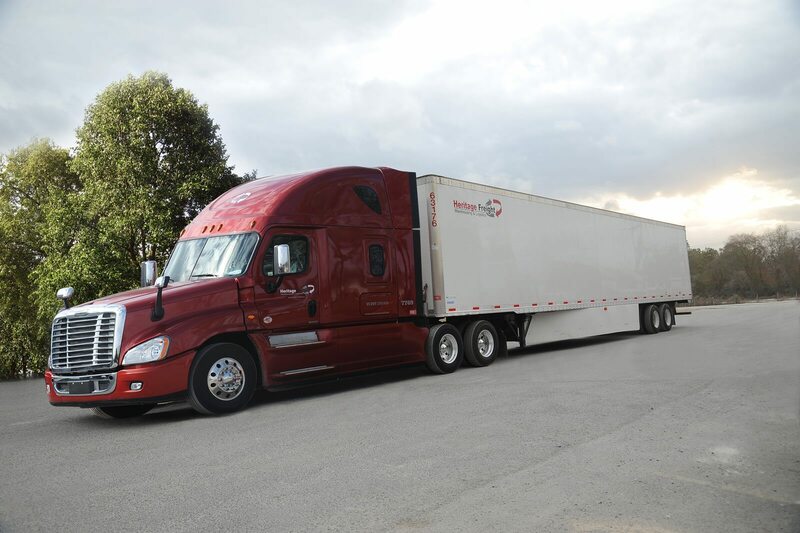 Heritage Freight has played a key role in servicing Piggly Wiggly’s inbound freight. They are professional and courteous and quick to provide solutions if problems arise. It is a definite advantage to have both their asset and brokerage divisions available to offer a broader base of services. I have been doing business with Heritage Logistics for over 5 years working most specifically with Dennis White. Heritage shows great concern for my freight and keeps me in the loop as far as where it is . When and if we do have an issue its all hands an deck for recovery . Solid company . This site and all content is copyright © 2017-2018 Heritage Logistics, LLC. The Heritage Logistics logo, content, or images may not be reproduced or used without express, written consent of Heritage Logistics.